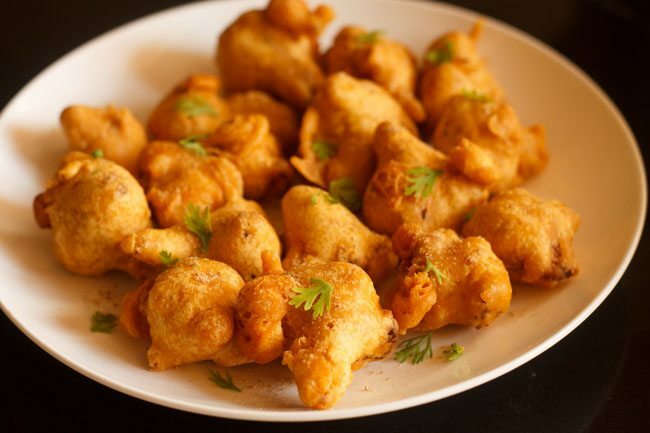 cauliflower pakoda or gobi pakora recipe with step by step photos. 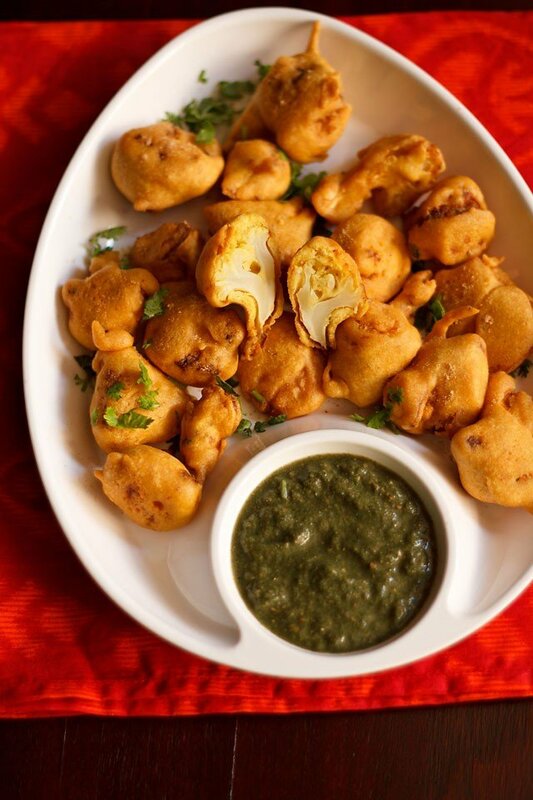 crisp and tasty fried marinated cauliflower fritters made with gram flour (besan). 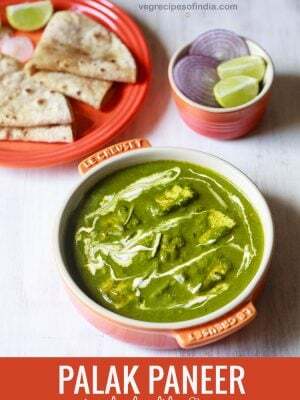 one more pakora recipe for the monsoon time. 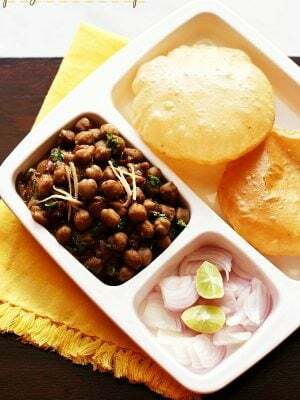 monsoon is one of the best time to enjoy fried food like pakora, chole bhature, tikki, chaat, samosa and so on. i know many folks don’t like fried foods. 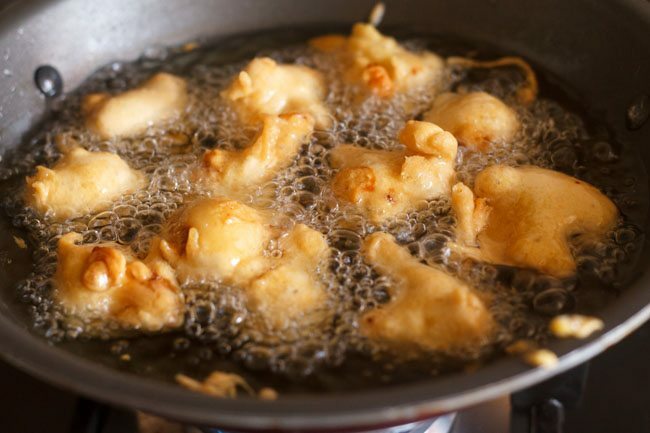 if you are calorie conscious or avoiding fried food, then the option is to bake the pakoras, which i have tried but not with successful results. since monsoons are in full swing here, i am making a lot of fried snacks these days at home. 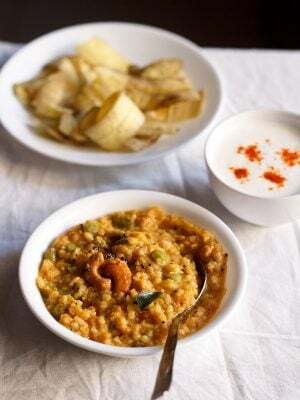 its always better to enjoy the snacks made at home than to eat outside during monsoon season. 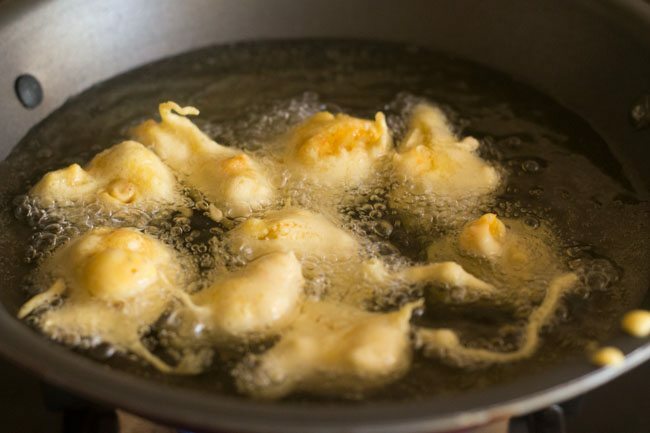 the basic technique of making veggie pakora is more or less the same. so almost the same procedure is used for aloo pakoda, onion pakoda or paneer pakoda and so on. but in this recipe i have marinated the gobi before deep frying them. the idea came to me when i had made mushroom tikka with besan (gram flour) where the mushrooms were marinated first and then grilled. 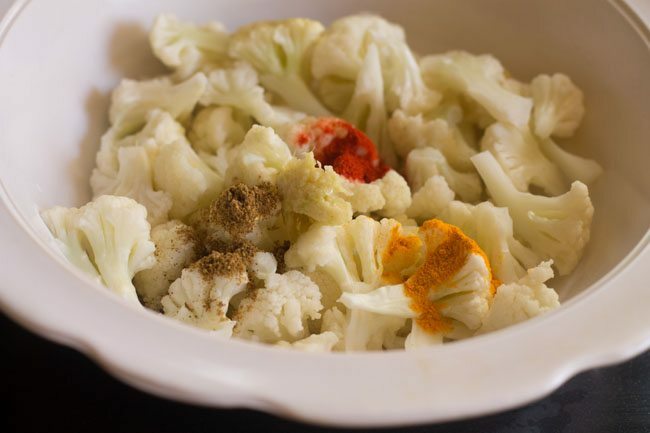 here the gobi (cauliflower) is marinated with the spices first and then dipped in the gram flour batter and fried. these cauliflower pakora are crisp in taste and should ideally be eaten hot. if you are having them as snacks then pair them with a cup of hot masala chai or coffee. these gobi pakora can be served as a side dish or even as starters with tomato sauce or pudina chutney or coriander chutney. 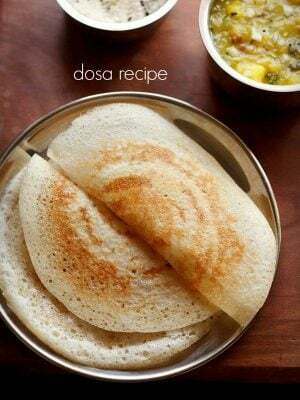 they can be had plain or with roti or even with bread. i served the cauliflower fritters with dry pomegranate chutney and some rotis. 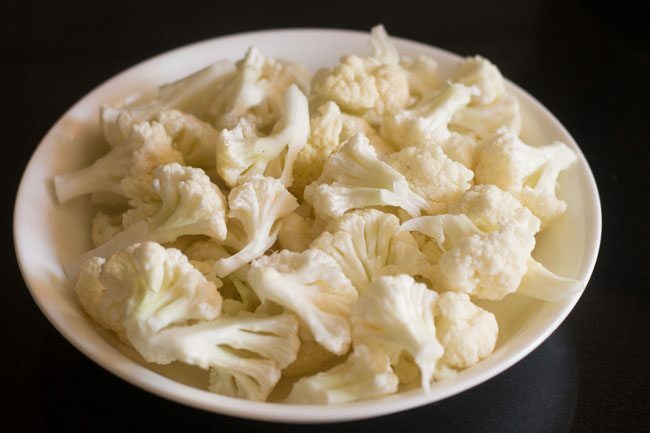 1. break or chop one cauliflower in medium sized florets. 2. in a pan, boil enough water with salt. 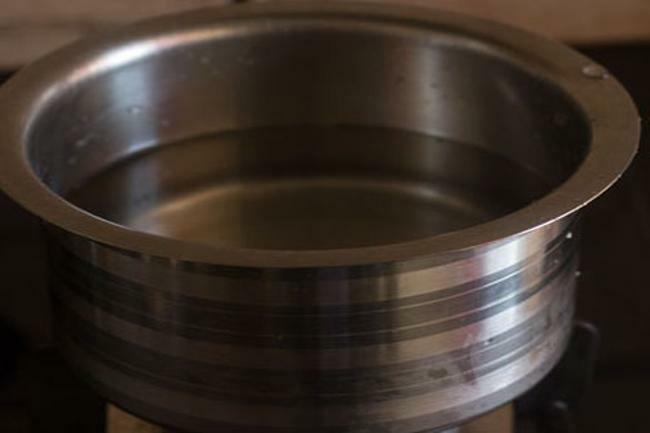 3. rinse them well and then add them to the boiling water. 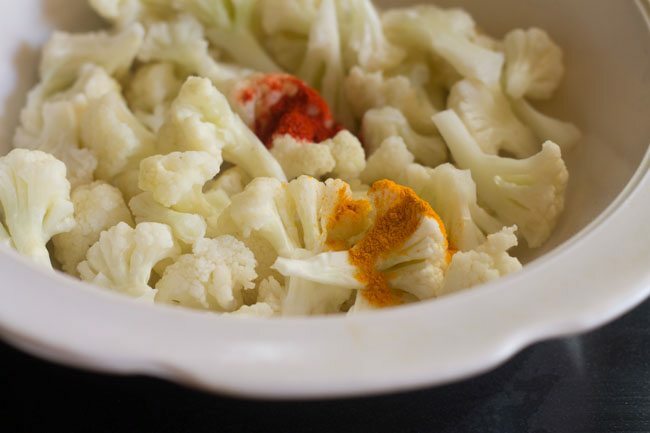 switch off the flame and let the cauliflower florets be immersed in the water for 10-12 minutes. this is done to remove any insects, if any. 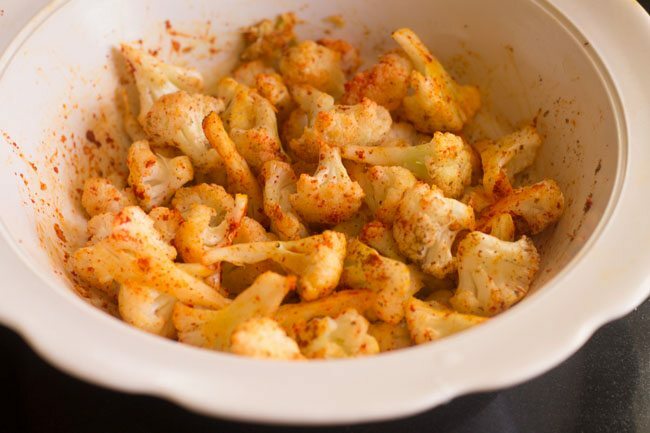 5. marinate the cauliflower with ½ teaspoon red chili powder and 1 pinch of turmeric powder. 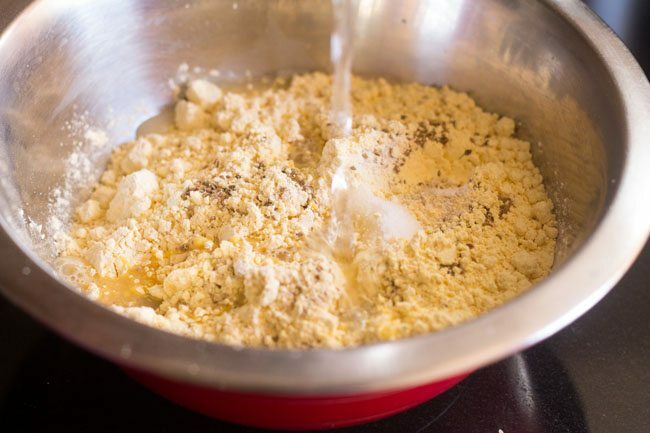 6. also add ½ tablespoon ginger-garlic paste and ¼ teaspoon garam masala powder. 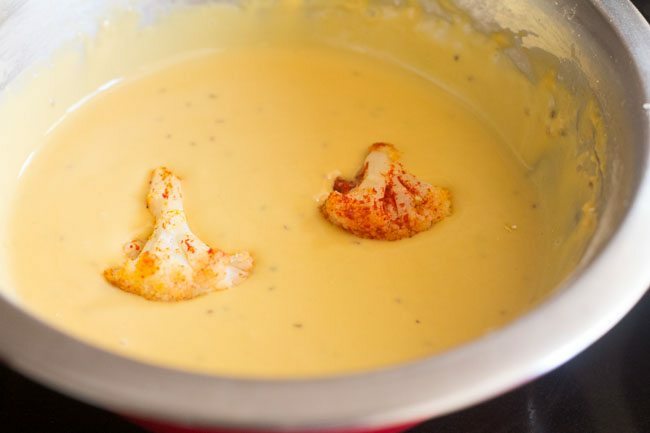 7. mix very well and keep aside for 8-10 minutes. 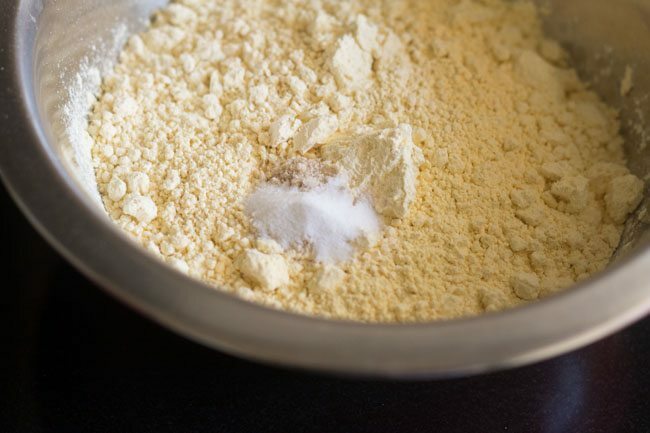 8. in another bowl, add 2 cups of besan (gram flour), 1 pinch asafoetida (hing), 1 pinch baking soda or baking powder and salt as required. 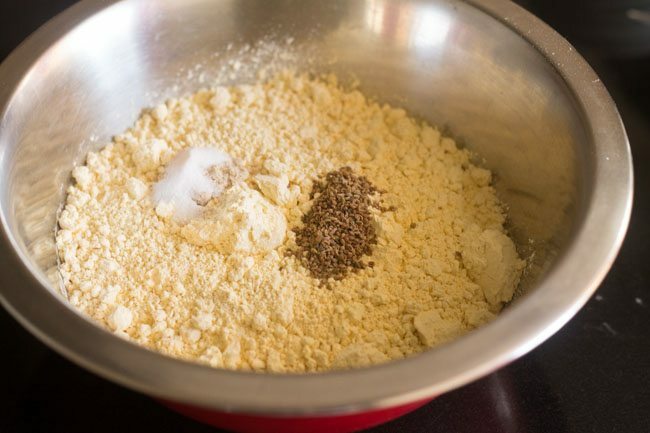 9. next add ½ teaspoon carom seeds (ajwain) to the batter and mix well. 10. pour water as required. 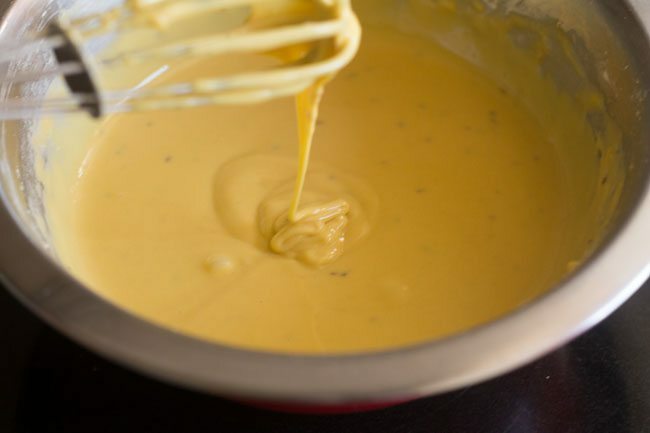 11. make a smooth batter. 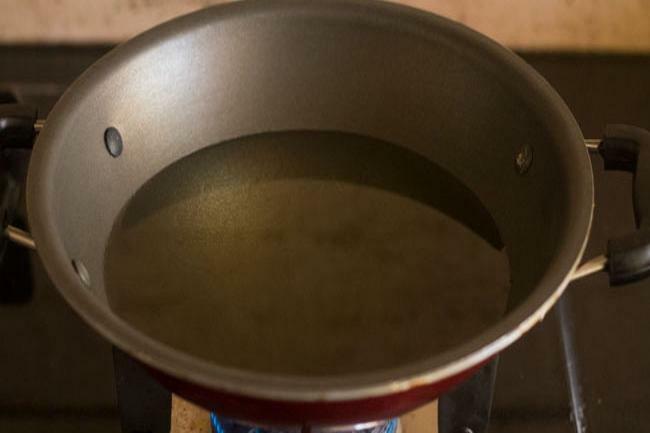 12. heat oil in a kadai or deep fryer. 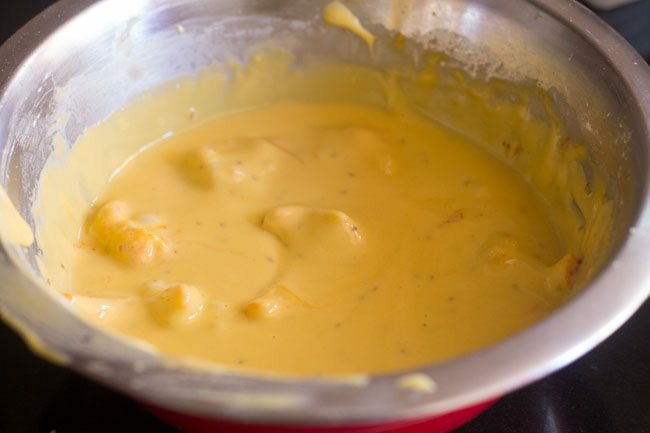 13. take each marinated cauliflower and dip in the batter. 14. coat each floret with the batter. 15. add them in the medium hot oil. 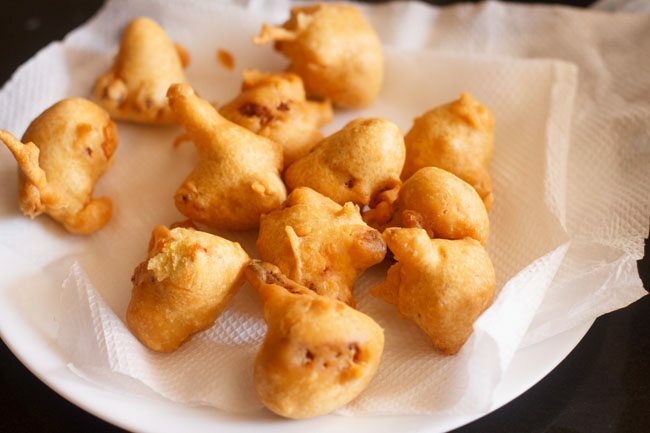 16. fry till the cauliflower pakoda are crisp and golden evenly. 17. drain the cauliflower pakora on paper towels to remove excess oil. 18. sprinkle 1 teaspoon chaat masala, ½ teaspoon lemon juice and 1 to 2 tablespoon chopped coriander leaves on the gobi pakoras. 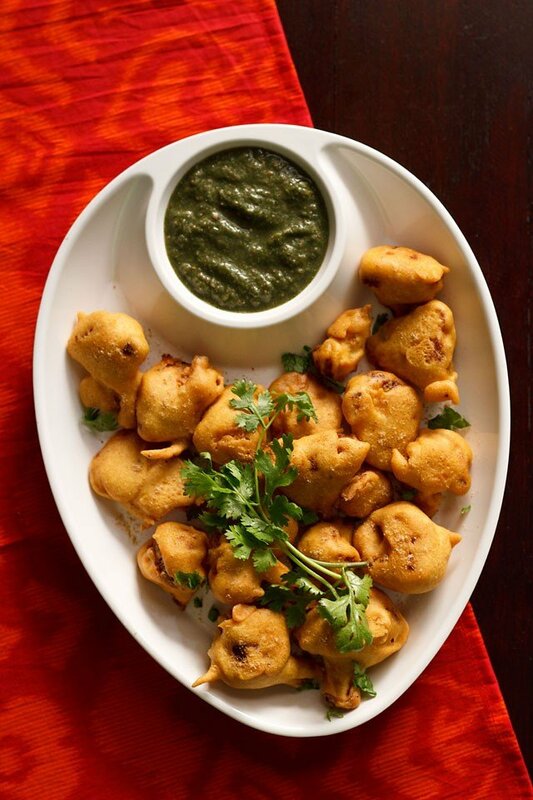 serve the cauliflower pakoda hot or warm with any green chutney or pudina chutney or tomato sauce. thanks pranav for this positive comment and also your good wishes. There is need to boil cauliflower if pieces are big one. Otherwise no need to boil. Do gobi (even Aloo) to be boiled first before frying.??? adoksaja, no need to boil the cauliflower and potatoes. 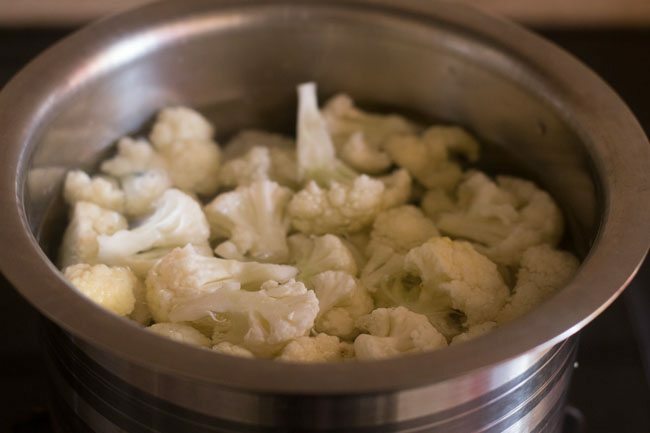 i have added cauliflower to boiling water (blanched them) because sometimes there are small insects in the gobi. 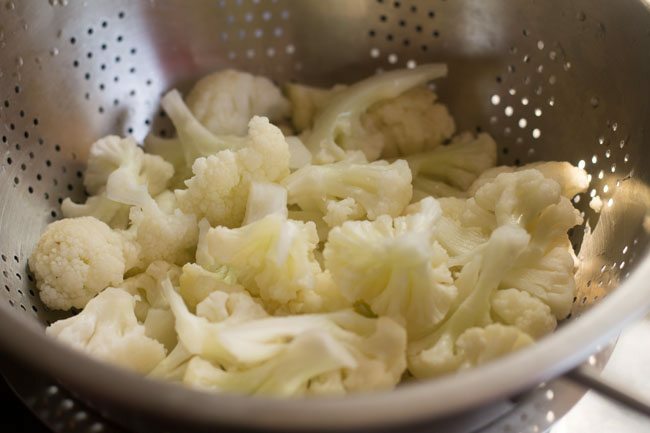 if your gobi is very clean then you don’t need blanch it. no need to boil potatoes also. just slice the potatoes and make the pakoras. can we use maida instead of besan?? 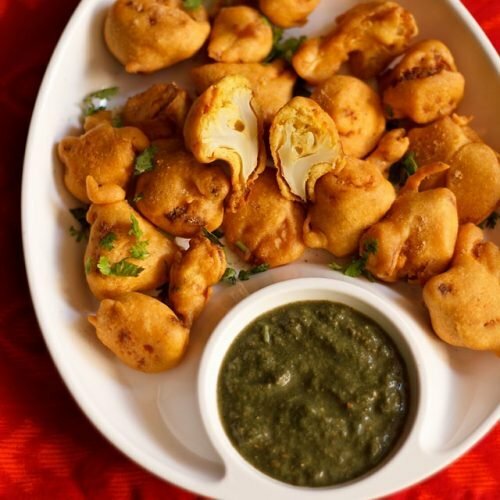 krishna, pakoras taste good with besan only. its best to use besan. i mean that photograph is enough to show the taste of this dish!! i will definitely cook it!! 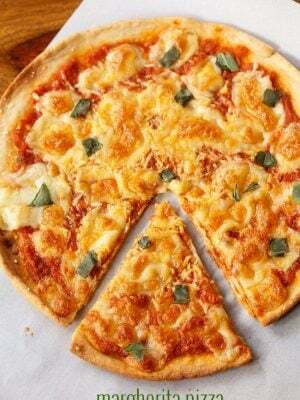 What a great idea to have cauliflower! 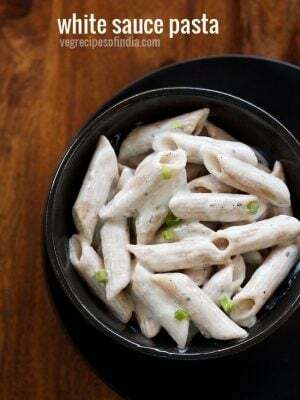 We usually bake them or just boil them and have them as a side dish here in Greece. Your recipe is a fresh idea for us, thank you!!! I ll always prefer making my own pakora, samosa etc at home. Don’t want to risk to get sick and anyway it’s all wet and humid outside and homemade makes the house smell to pleasant. =) Looking very tempting Dassana! kebab chutney must be awesome ! i liked the pictures which cut the florets in to two 🙂 good click ! I love these pakoras during the monsoons especially. 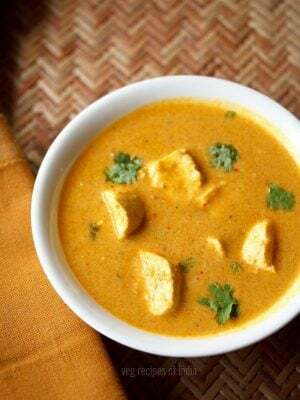 It’s comfort food with a hot cup of “chai”. 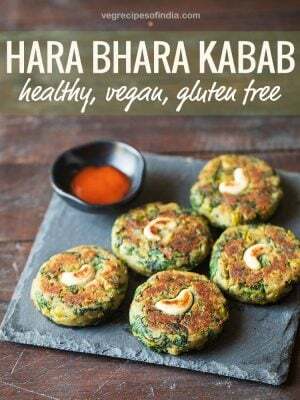 Your pakoras are making my mouth water.